DH Decorating Services - Painter/Decorator based in Brighton, East Sussex. 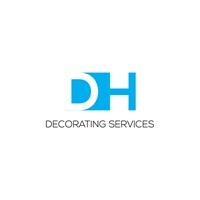 My company DH Decorating Services established in 2014 with the sole puropse of providing a completely tailored service for our clients needs. I would like to thank you for taking the time to read my profile and we look forward to working with you soon.